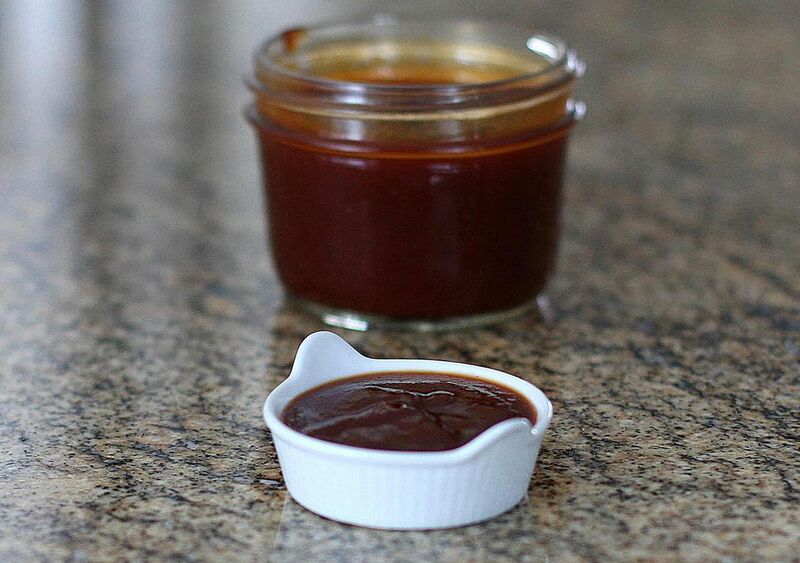 This hot and spicy barbecue sauce is a simple combination of ingredients you probably have in your pantry. It's nicely sweetened with molasses, and the hot sauce gives it some pleasant heat. Combine all ingredients in a medium saucepan over medium heat. Bring to a boil, stirring constantly. Reduce heat to low and simmer, uncovered, until thickened and slightly reduced—about 5 to 10 minutes. Stir occasionally. Note: To lessen the mess as the sauce cooks, we recommend a splatter shield or deep saucepan for this recipe.